Description: The United States first issued two dollar silver certificates in 1886. This is a one year design type so it is needed if you are putting together a very basic set of large size bank notes. 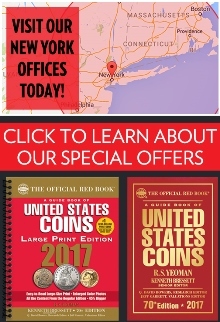 Seal Type: We are showing an 1886 $2 silver certificate with a large red seal. The same notes can also have small red seals or large brown seals. Varieties: There are five different varieties for the 1886 $2 silver certificate. None of the varieties are worth more than each other. Values are still based on the condition and serial number. Value: Hundreds of 1886 $2 silver certificates are known to exist in uncirculated condition. That drives down the price of all notes. 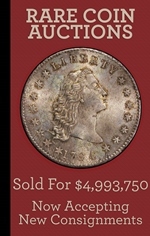 Circulated examples sell for around $150 to $500. 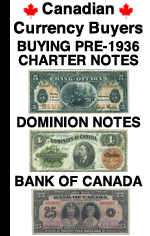 Notes in perfect condition can be bought for as little as $1,500. Please contact us for exact price information. 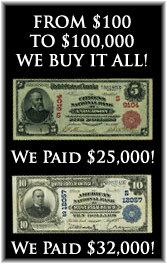 We buy all of these 1886 $2 bank notes issued by The United States. The main factors that affect the value are the condition and sometimes the serial number. We have to see pictures in order to provide any value information. You can text pictures to 864-430-4020. You can also attach pictures to an email message. You’ll never know what we would have offered unless you ask. The value might surprise you in a good way.